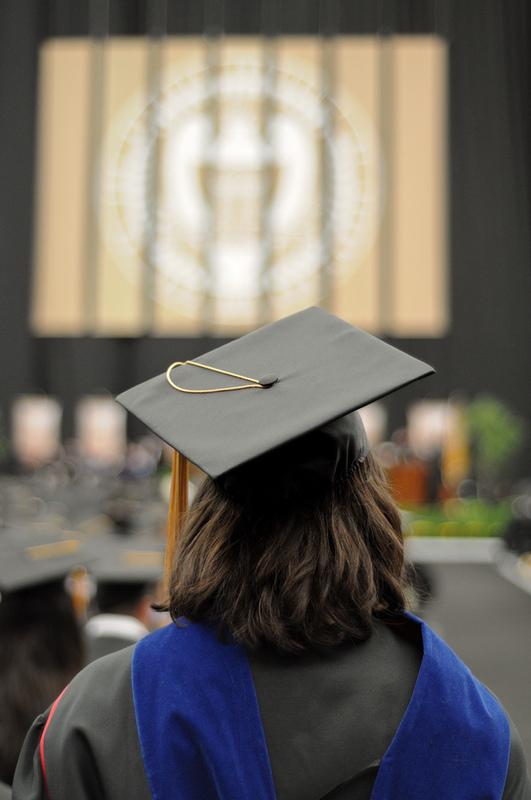 Where are all the MPs with PhDs? The following opinion piece by E4D Executive Director Katie Gibbs appeared in iPolitics on November 17th 2013. Is it time for scientists to leave the lab and enter the political fray? Please join us for Art for Impact's REDACTED workshop this coming Sunday, November 17th from 3pm-5pm at 3426 Smith Avenue (Tian Jin Temple). This FREE workshop is an opportunity to explore art for social change through issues surrounding censorship. What does art, activism and, government censorship of science have in common? Come find out! We are very excited to have keynote speaker Pamela Zevit from Evidence for Democracy, facilitate this powerful conversation. Food will be served. Fun will be had. Meet and greet a flock of other creative minds! E4D’s Executive Director, Katie Gibbs, will be speaking at Media Democracy Days (http://mddottawa.ca/) in Ottawa. Talk starts at 1:30pm in Lamoureux Hall (145 Jean-Jacques Lussier) room 242. Get Science Right event in Halifax hosted by the CAUT. Event starts at 7pm at the Art Gallery of Nova Scotia. This letter to the editor from E4D's Executive Director was published in the Hill Times today: Contrary to the scenario that Mel Cappe’s comments suggest in last weeks article on communication policies for government scientists (The Hill Times, Oct. 28, pg. 41), the documented cases of government scientists being prohibited from talking to the media are not cases of scientists trying to “go public” with information or “go out and embarrass the government” over policy decisions they did not like. In many of the most notable instances, the government scientists in question (e.g. Kristi Miller, Scott Dallimore, David Tarasick) were not permitted to do interviews to discuss their peer-reviewed research that had already been published in internationally renowned scientific journals. 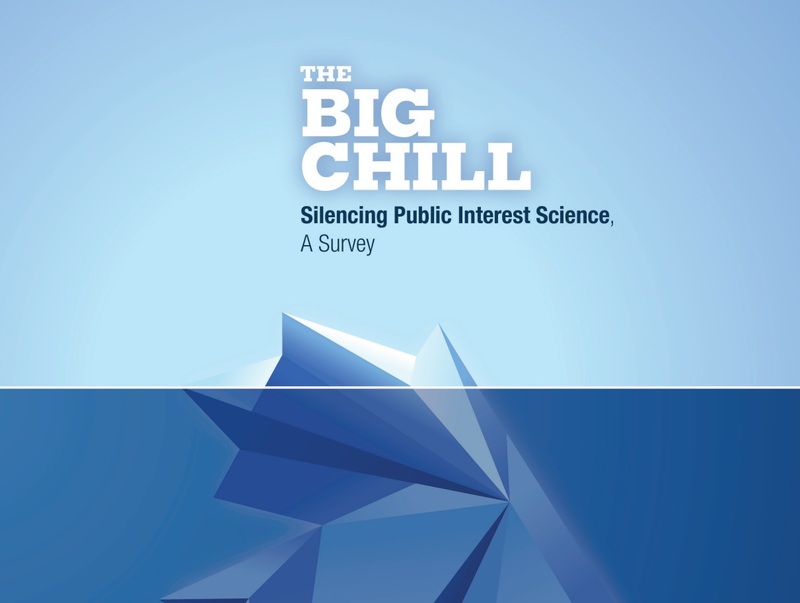 A report released today by the Professional Institute of the Public Service of Canada (PIPSC) based on a survey of federal scientists indicates that many believe censoring and suppression of publicly-funded science is widespread. These results provide additional evidence for concerns about the muzzling of federal scientists, and highlight the need for new less restrictive communication policies.